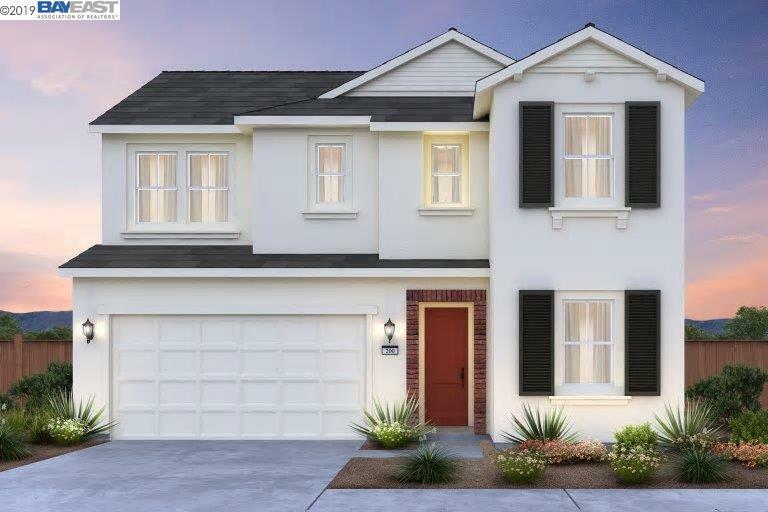 Walk to Garin Elementary and Edna Hill Middle from this new Pulte neighborhood. This home has interior finishes selected by our trained interior designers. Fresh white cabinets, wood flooring...cool pallete. Ready for move in June/July...before school starts. Close to shopping, schools, downtown, parks and easy access to commute routes. Pre model pricing and incentives.